New Battlefield V gameplay has surfaced from the game’s closed alpha which is currently taking place for PC players. The PC closed alpha for EA’s upcoming shooter kicked off yesterday, and features Battlefield V’s Conquest mode and the “Fall of Norway” campaign. There’s no NDA in place for the closed alpha. If you want to learn more about the alpha, including its minimum and recommended PC specs, check out this article right here. EA and DICE officially announced the new Battlefield installment back in May of this year. 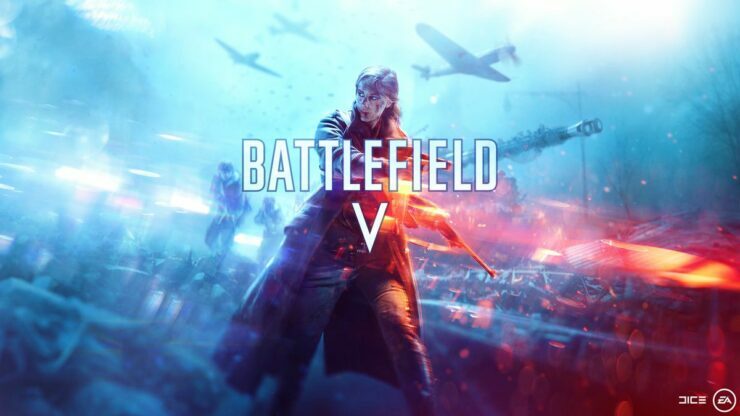 Battlefield V launches on PC, Xbox One and PS4 on October 19th.